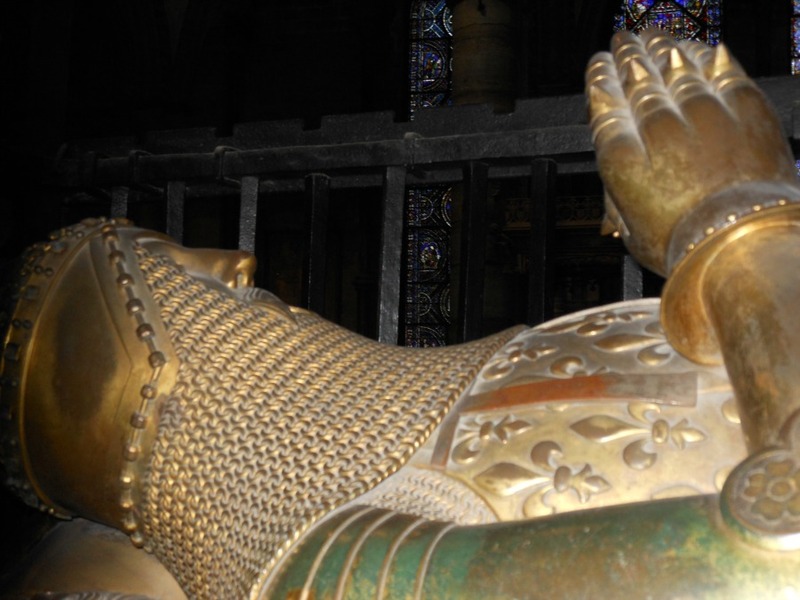 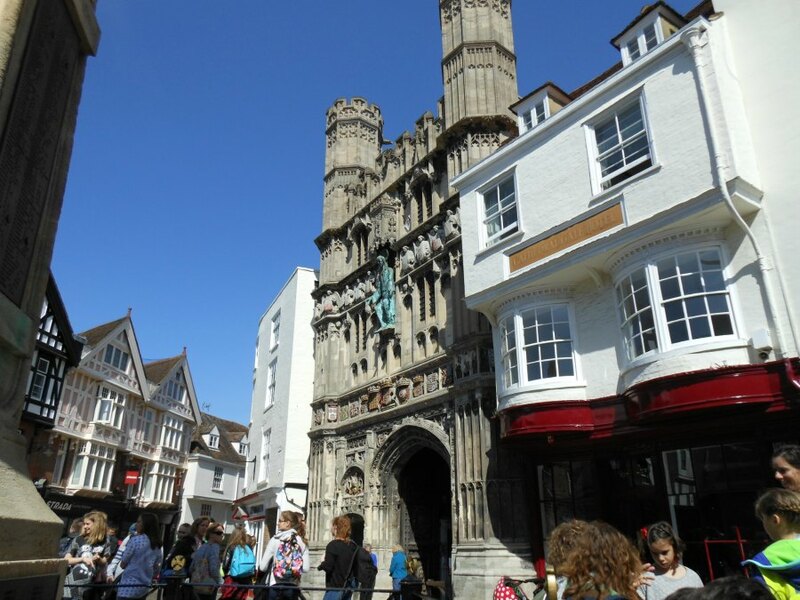 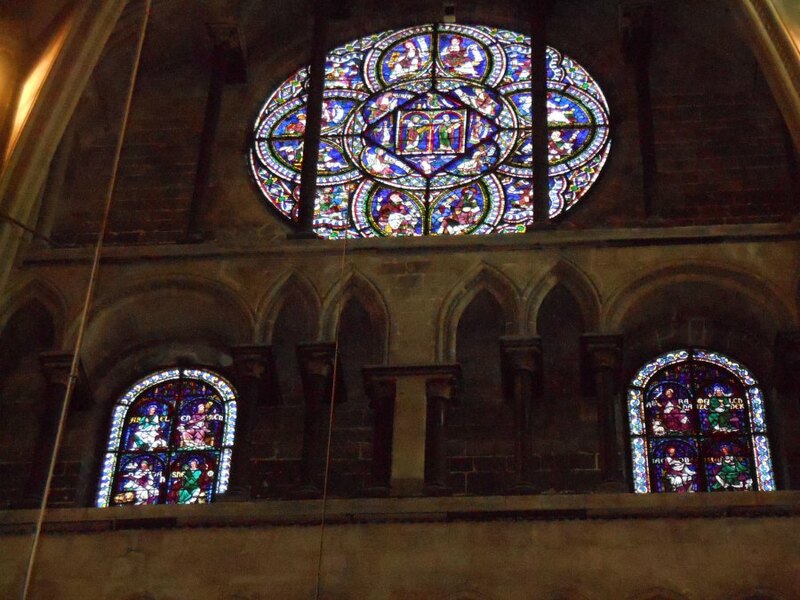 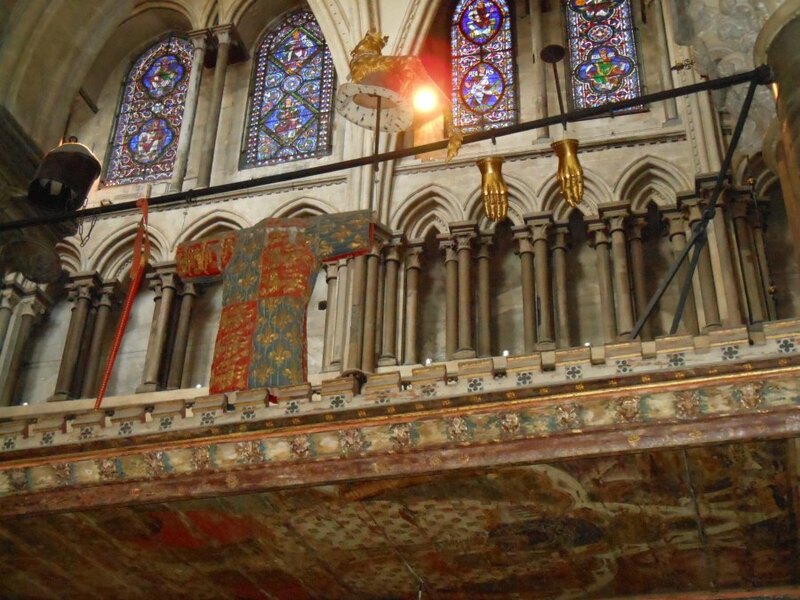 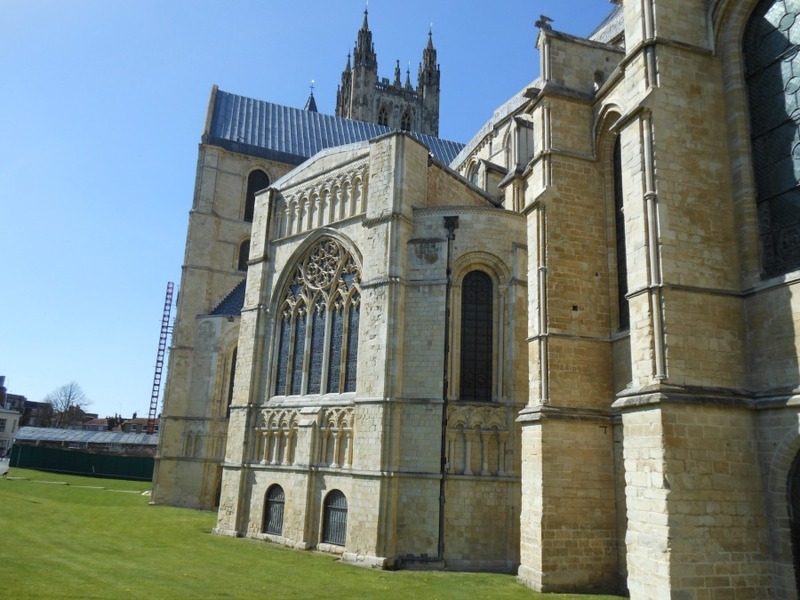 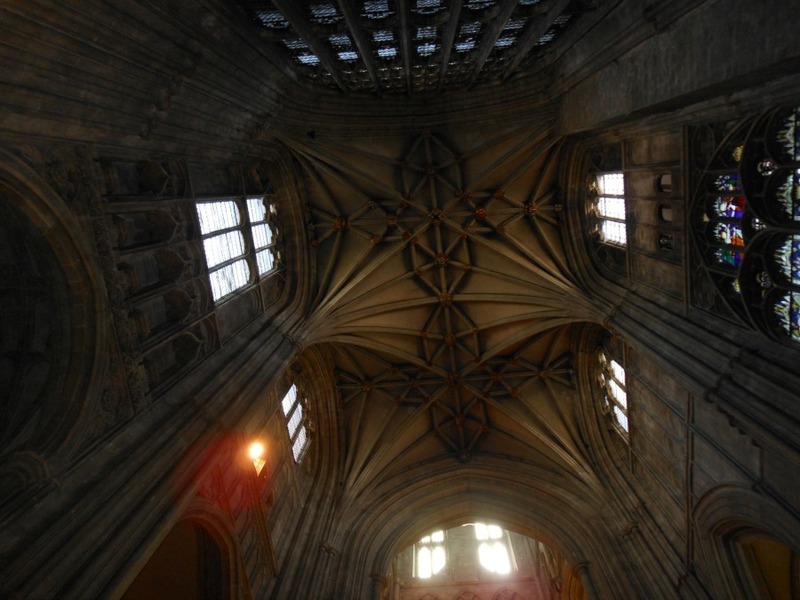 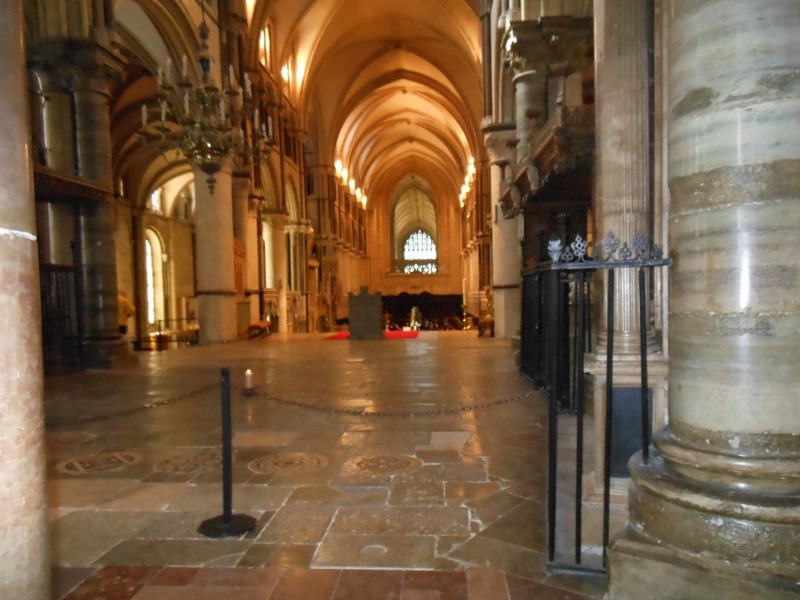 Canterbury Cathedral – History… the interesting bits! 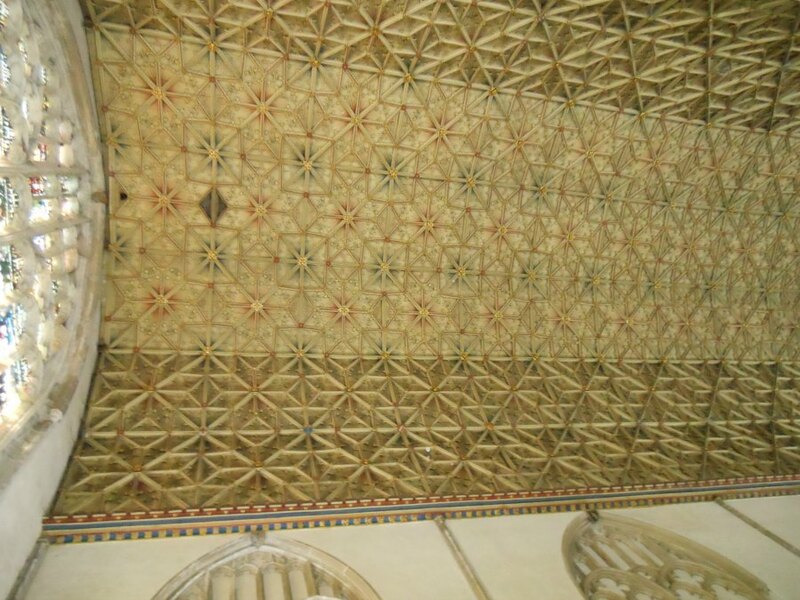 Pingback: St Augustine’s Abbey – History… the interesting bits! 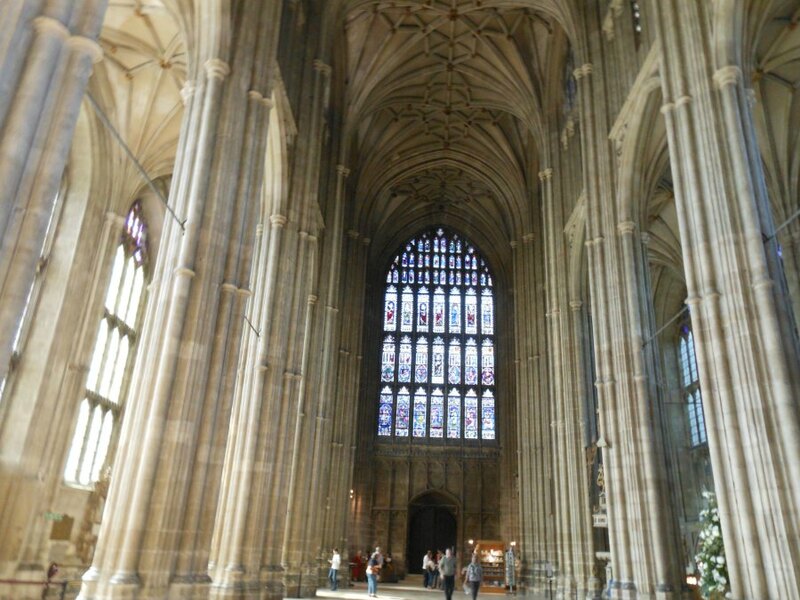 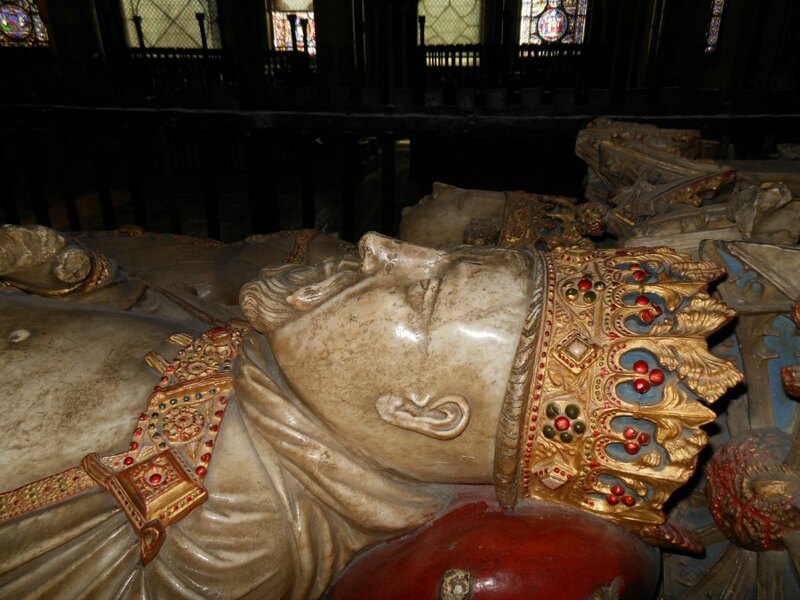 Pingback: Anne of Gloucester, Daughter of a Traitor – History… the interesting bits!